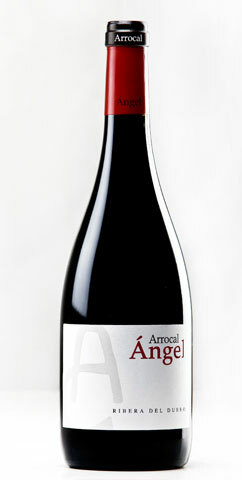 94 The Wine Enthusiast Cool, earthy blackberry, cassis and boot-leather aromas are strapping and integrated. This feels layered and structured, with chewy depth, firm tannins and power. Baked, toasty, chocolaty flavors bring ripe-fruit notes of fig, prune and blackberry, while the finish is long and savory, with a strong accent of wood spice. Drink through 2025. 90 Wine Spectator This savory red shows focus and balance, with woodsy, smoky and mineral notes framing a core of berry and graphite, supported by balsamic acidity and firm tannins.Reserved but deep. 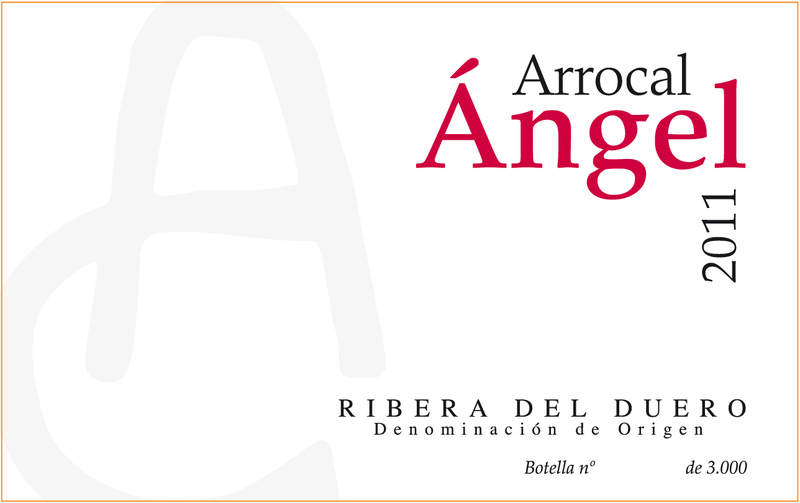 92+ View from the Cellar The Ángel bottling from Bodegas Arrocal is an old vine cuvée made from seventy-five year-old tempranillo vines grown in the vineyard of El Portillo. The wine is raised entirely in new French oak, with the malolactic fermentation also taking place in barrel. The wine is quite new oaky on the nose, but nicely done in this style, as it wafts from the glass in a mix of red plums, black cherries, cocoa powder, a hint of blood orange and plenty of smoky new oak. On the palate the wine is deep, full-bodied, focused and really well-balanced, with a classy core of fruit, fine-grained, well-integrated tannins and excellent length and grip on the nascentlyIt needs a couple of years to fully integrate its new oak, though it has plenty of depth of fruit to do so with a bit of patience. 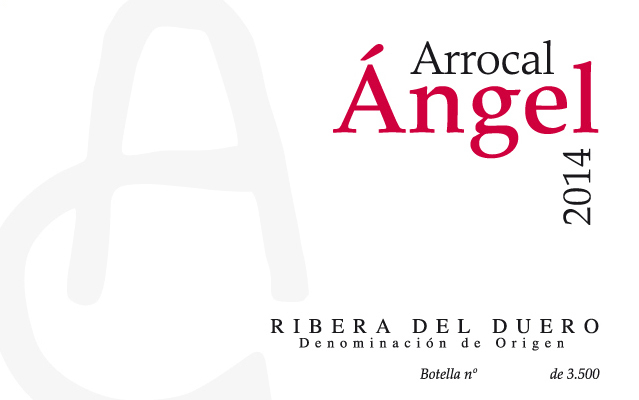 It will be very interesting to see if it will be as complex as the 2014 Passión Arrocal bottling when it is ready to drink, but it is certainly a step up from that excellent wine in terms of palate polish out of the blocks. This is an excellent wine, but it might be even better with less new oak! 2022-2050+. 92 The Wine Enthusiast Smoky oak tops a nose with root beer, chimney draft and heady berry aromas. 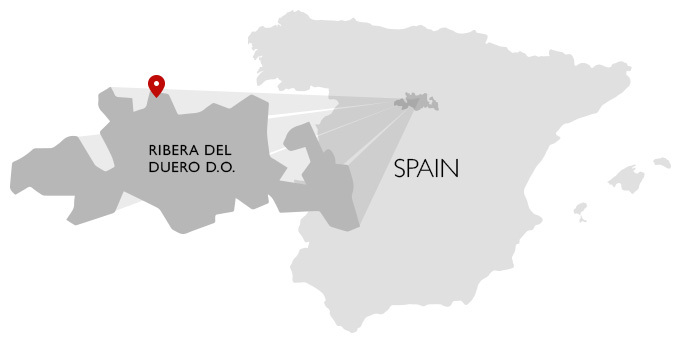 A thick, creamy palate delivers the heft Ribera is known for, while this tastes of ripe blackberry, cassis, coconut, vanilla and mocha. A lush finish is packed to the brim, but while this is massively fruity and oaky, to call it elegant, sophisticated or refined would be stretching things. 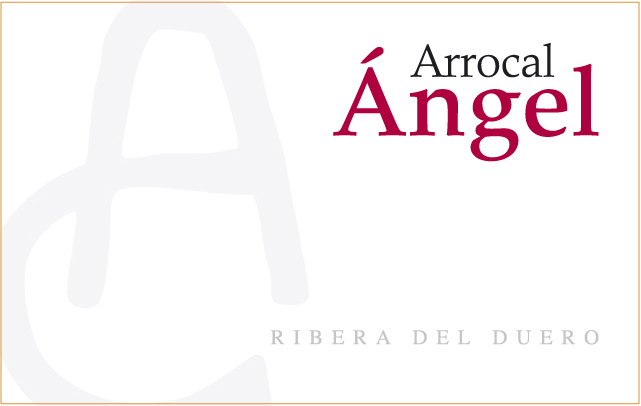 90 The Wine Advocate One of the growing number of single-vineyard bottlings, the 2014 Ángel is produced with grapes from the vineyard planted by grandfather Ángel some 75 years ago. It fermented in stainless steel with indigenous yeasts and matured in French barriques for 20 months. It's ripe, a little heady and generously oaked, with a mixture of dark berry fruit, toast and spices and a medium to full-bodied palate with some grainy tannins and a faint bitterness in the finish. 3,500 bottles were filled in March 2017.